 Aviation Vision Services Ltd is founded and run by Dr Adrian Chorley. Adrian qualified as an optometrist in 1994 and began his career as sole optometrist in a practice in Sloane Street, London SW1. 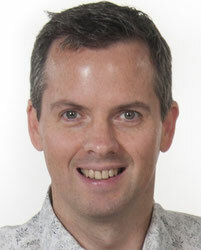 After a number of years in community practice, Adrian joined the Civil Aviation Authority (CAA) in the Medical Department as Optometrist Principal and as the first optometrist employed by the CAA. Adrian spent over 17 years subsequently at the CAA, amassing extensive experience in aviation ophthalmology through clinical examinations, influencing policy at a European level, writing CAA vision guidance material, managing complex eye cases for medical certification and providing training in ocular examination and vision standards to AMEs and other medical audiences. Adrian passed both basic and advanced courses in Aviation Medicine, was awarded an MSc in research practice development and a PhD in 2015 on his thesis titled ‘Occupational Ocular Exposure to Non-ionising Radiation in Professional Pilots’. See ‘Research’ for a summary of these research findings. Adrian holds a Private Pilot’s Licence and IMC and sea-plane ratings.